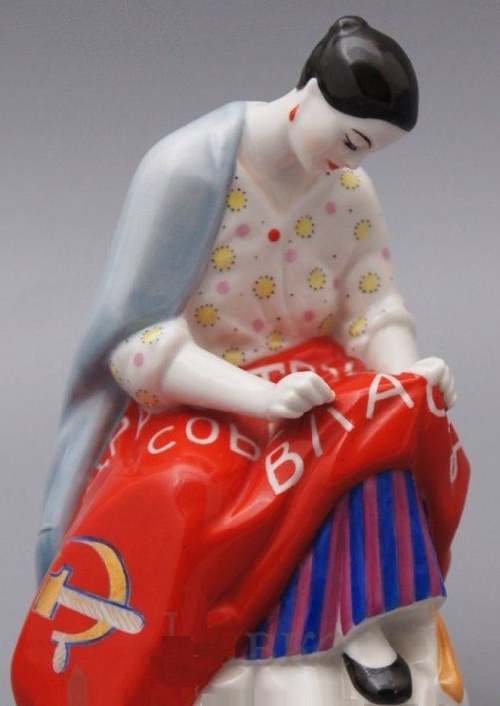 In addition to painting, monumental works, mosaics and decorative-applied art, Deineka is a well known as a sculptor. Today, one can not say definitely about the reasons, or the exact time of Deineka’s conversion to sculpture. 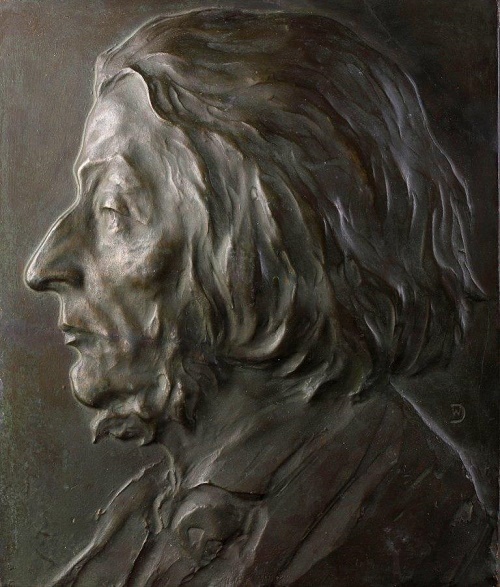 Except for a brief episode of the first years of his artistic biography, when in 1920 in Kursk, at an emergency meeting of teachers at the Proletarian Art Studio, it was decided that in addition to Deineka’s painting classes, he would lead a course in sculpture. However, there is no evidence that in 1920 – 1930s, the artist showed interest in this art form. In exhibition catalogs, the artist invariably dated his first sculptures in 1939. In any case, it is interesting to note that in the late 1930s the artist was fond of the idea of ​​three-dimensional space in art, that is, just at a time when the reaction to the appearance of his new monumental works is by no means always positive. 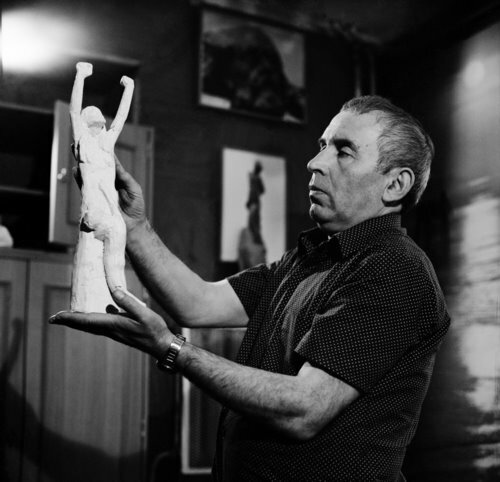 Soviet sculptor Vladimir Efimovich Tsigal (17 September, 1917- 4 July, 2013) was Academician of the USSR Academy of Arts (1978, Corresponding Member 1964). People’s Artist of the USSR (1978), awarded the Lenin Prize (1984), the Stalin Prize of the First Degree (1950) and the RSFSR State Prize of the Repin (1966). Member of the Communist Party of the Soviet Union since 1952. Born on 17 September 1917 in Odessa, in the 1920s he lived in Penza, where he graduated from high school. In 1937-1942 he studied at the State Art Institute named after VI Surikov in Moscow. Being a graduate student, in 1942 Vladimir volunteered to the front. Until 1944 he served in the Navy as a military artist. Participated in the landing in Novorossiysk and Kerch, as well as in other combat operations of the Black Sea and Baltic fleets. 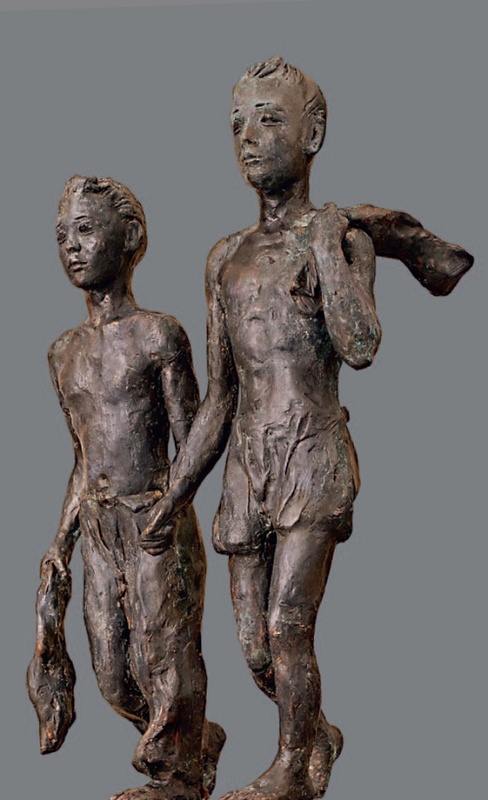 In 1945, the Committee for the Arts sent him with the famous sculptor Kerbel to Berlin. 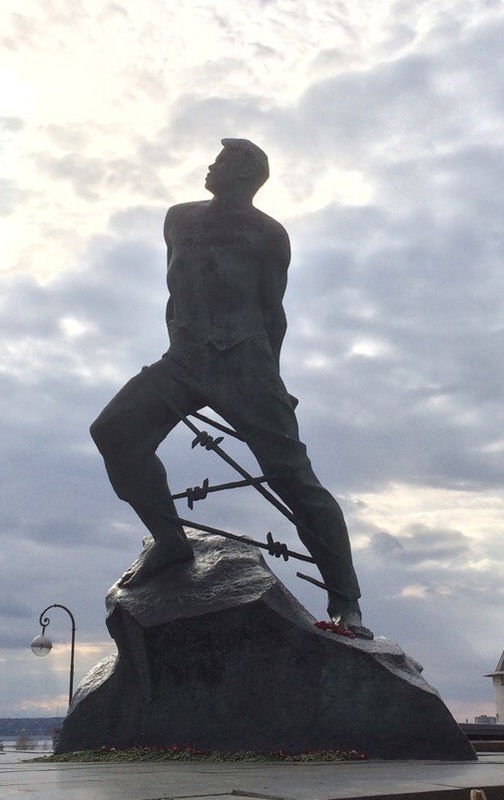 Their task was to build monuments to the soldiers of the Red Army in Berlin, Zeelow, and Kiistrin. The station, opened on April 29, 1961, was named in honor of the revolutionary and Soviet state and military figure Mikhail Vasilievich Frunze. 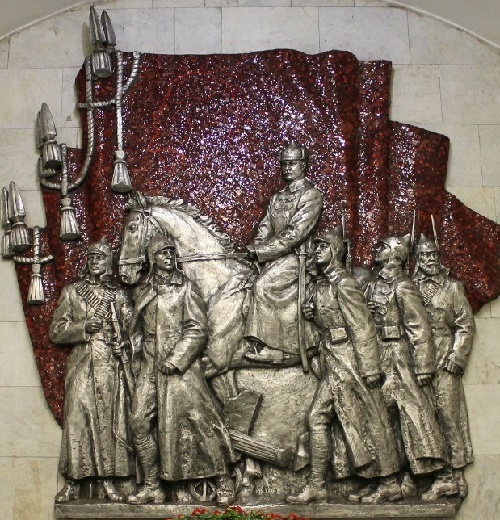 Decorated with a bas-relief of aluminum and red smalt the panel depicts Mikhail Frunze on horseback, surrounded by Red Army soldiers and against the backdrop of battle banners. 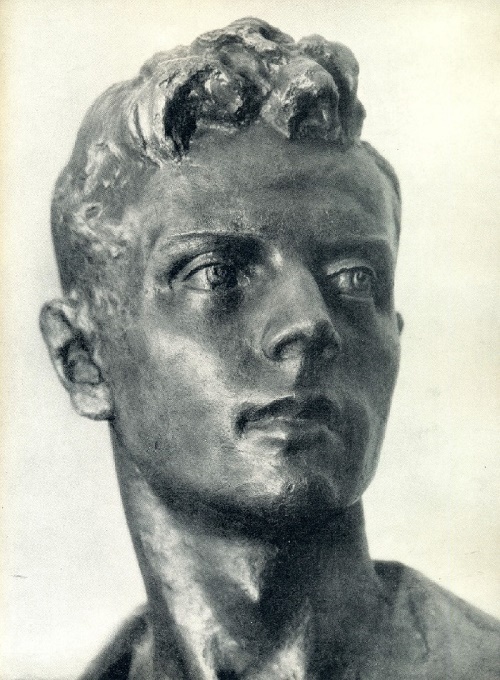 This is a remarkable work of the Soviet sculptor, member of the USSR Union of Artists (1948) Vladimir Sychev. Born in 1917 in Ukraine, Vladimir Isakovich Sychev from an early age showed interest in art. In 1940, after the Odessa Art School, Sychev moved to Leningrad, where he entered the All-Russian Academy of Arts, and studied in the studio of the outstanding Soviet artist A.T. Matveyev. In 1941, after the outbreak of the Great Patriotic War, he took part in defense works, and was a fighter of the Moscow Military District. In 1942, all students and faculty of the Academy of Arts evacuated to Samarkand. However, the heaviest blockade winter influenced all the further work of Vladimir Sychev.